Boeing Co says it plans to cut its monthly 737 aircraft production by nearly 20 percent in the wake of two deadly crashes, signalling it does not expect aviation authorities to allow the plane back in the air anytime soon. Production will be cut to 42 airplanes per month from 52 starting mid-April, the company said in a statement on Friday, without giving an end-date. Deliveries of Boeing’s best-selling aircraft were frozen after a global grounding of the narrowbody model following the crash of an Ethiopian Airlines jet on March 10, killing all 157 people on-board. Chief Executive Officer Dennis Muilenburg said on Friday the company now knows that a chain of events caused both disasters, with erroneous activation of so-called MCAS anti-stall software “a common link” between the two. Shares in Boeing Co fell around two percent after the market closed on Friday. While the number of 737 MAX planes grounded is just over 370, nearly 5 000 more are on order. Boeing supplier Spirit Aerosystems Holdings said it will continue to make 52 737 MAX shipsets – the complete set of parts for each aircraft – per month, storing extras at its facilities. Its shares fell 3.5%. 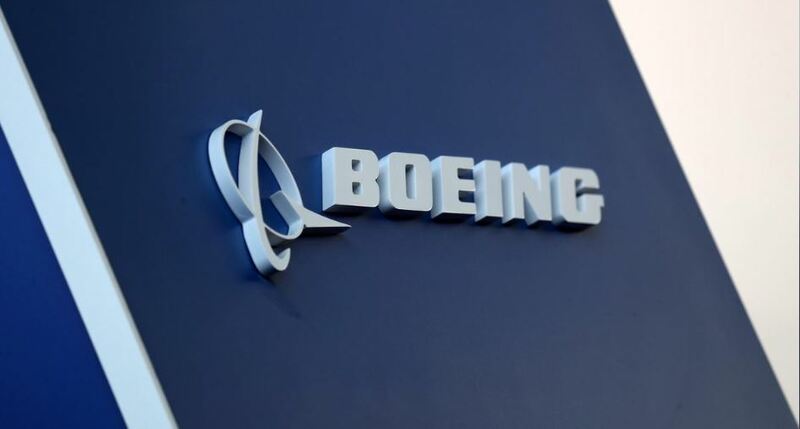 The post Boeing cuts 737 MAX output in wake of two deadly crashes appeared first on SABC News – Breaking news, special reports, world, business, sport coverage of all South African current events. Africa's news leader..